Sushi Tatsu 2 uses only the freshest ingredients to create your made-to-order Sushi, Sashimi, Teriyaki, Katsu, Donburi and Bento Boxes. Daily lunch specials at Sushi Tatsu 2 (11:30-4pm)include: Bento Boxes, Maki, Sushi, Sashimi, Teriyaki, Tempura and more! 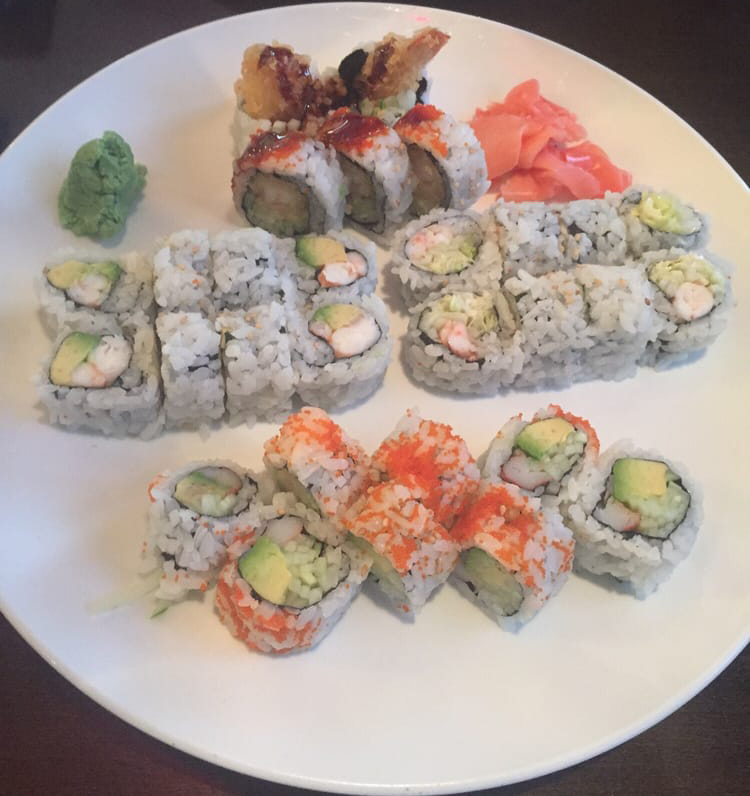 Order from Sushi Tatsu 2 online for takeout and delivery. Ordering with a group? You can split the bill between multiple credit cards. Order Now!